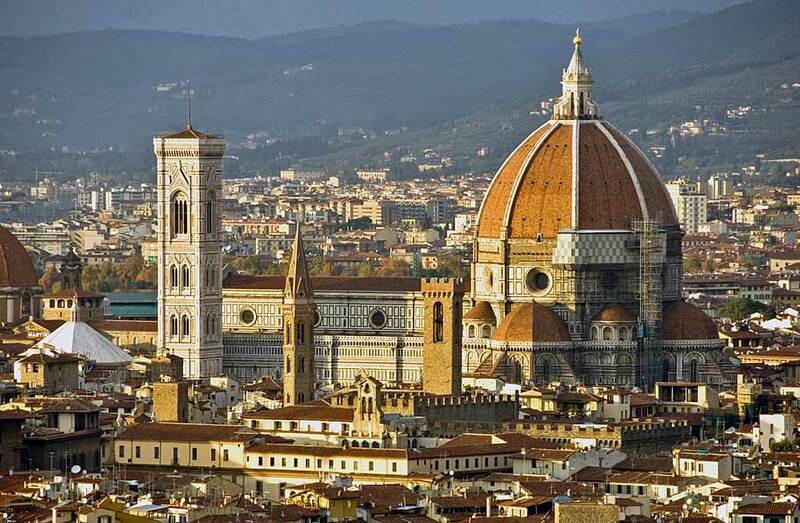 Cristina Capri leads an armchair tour of some of Italy's most recognisable architecture from the Colosseum in Rome to the medieval castles of northern Italy, and the splendour of Renaissance churches like the Duomo in Florence. Along the way, she offers fascinating insights into how these buildings, and Italian cities in general, evolved to reflect their historical context. Follow Italian architect Cristina Capri for a fascinating guide to the evolution of Italian architecture and the influences that shaped the development of urban areas. In Rome, explore the typical house, the Colosseum, and the aqueduct that still provides water 2000 years after its completion; tour the medieval castles and courts in the north of Italy; learn how the middle class re-shaped towns and patronised the Arts; study the Baroque style in Rome, the work of Bernini and Borromini, the churches and the fountains; visit the great buildings of the Industrial Age. Italian-born Cristina Piva Capri holds a Degree in Architecture and a Master in Architecture Conservation from Venice, where she developed a special interest in history, and worked on projects for the conservation of heritage buildings. In New Zealand, Cristina works in her private practice as an interior architect and is currently a tutor at Unitec for the Diploma and the Bachelor degree of Interior Design.